Higher Education is our business! 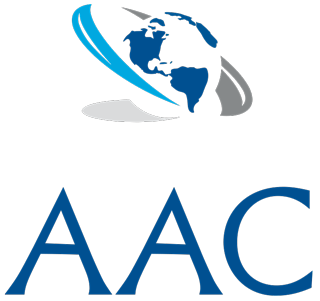 The Accreditation Agency Curacao (AAC) is an independent and professional Accreditation Agency that offers a diligent Institutional Accreditation to all local and international institutions of Higher Education which have taken the decision to accredit their institutions. The AAC appraises to assess the quality of the system within the institutions of Higher Education on the basis of the documentation provided by the latter and the results of an onsite visit. The goal is then, together with colleagues from the team of experts, to come to a final recommendation through an official report regarding the accreditation from the Accreditation Commission. The ACC conducts this process with all transparency and professionalism to assure a level playing field for all institutions of Higher Education that thrives to offer quality courses and studies local and internationally. Institutional Accreditation involves evaluating the Institution of Higher Education against a cohesive set of standards that provide the process for sustainable continuous improvement. The institution therefor engages in a process of continuous review and refinement of its systems and processes. Renewing Institutional Accreditation will validate how well all parts of the education system within the institution work together to meet the needs of students. The process provides a comprehensive framework for continually improving student achievement and the institution performance. The following pages will give a thorough insight into our procedure for the Institutional Accreditation. The accreditation procedure for institutional accreditation takes between 16 to 24 months. The procedure gives the Higher Education Institution a detailed evaluation of its strengths and weaknesses and showcases its crucial future opportunities as well as future possible perils. 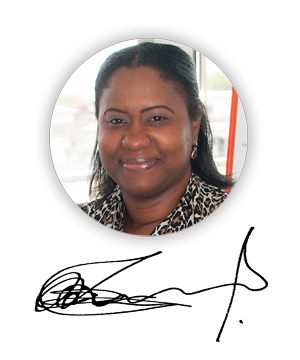 This enables the HEI to identify and take effective measures to achieve its self-imposed goals. To give guidance during a procedure, the AAC provides guidelines for preparing an application for program accreditation or institutional accreditation. The agency also provides continuous feedback during all steps of a specific procedure. Our experts can give you recommendations on the further development of your application and self-assessment. By clicking on this link you can download the aac application form for institutional accreditation. Standards for Quality Assurance and Accreditation of Higher Education Institutions. Standard 1: Mission, Goals and Objectives. Standard 2: Governance and Administration. Standard 3: Management of Quality Assurance and Improvement. Standard 4: Learning and Teaching. Standard 5: Student Administration and Support Services. Standard 7: Facilities and Equipment. Standard 8: Financial Planning and Management. Standard 11: Relationships with the Community.